With Alison's background in well-being combined with her experience as former Global Group Head of Talent & Development for Nord Anglia's 61 international schools with 61,000 students from 2 to 18 years across 28 countries no one is better placed to help you formulate and implement a comprehensive well being programme encompassing all aspects (mind, body, emotional, mental and spiritual elements) into school life. Our approach here is a 3 pronged: students, teachers and parents. A truly comprehensive approach that can give our our children the best chance of laying a foundation in today's world to adopt a healthy lifestyle; allowing them to become the healthiest version of themselves that they can be. We offer school and youth talks for all ages, both primary and secondary on a variety of topics including food and supplements, sleep, electronic device usage, exercise, meditation and mindfulness, resilience and coping mechanisms. We also host informative and fun interactive workshops such as group smoothie making, cooking classes and demos. We run workshops for teachers and Heads of pastoral Care as well and can help integrate all aspects of wellbeing into your curriculum and school life. Example of a recent event we held: We worked with a private school to run a wellness day for their 35 teachers which included talks around personal goal setting, resilience and stress management tools. We organized the venue, caterers and 3 presenters to talk on a variety of different topics with a gong bath to finish! Ensure your parents too are part of the well being journey and have all the most up to date information and tools to ensure children are their healthiest they can be at home as well as at school. Together, we can give children the building blocks to lead long, healthy and happy lives. Contact Us Today to discuss how we might help you make your school a healthier place! 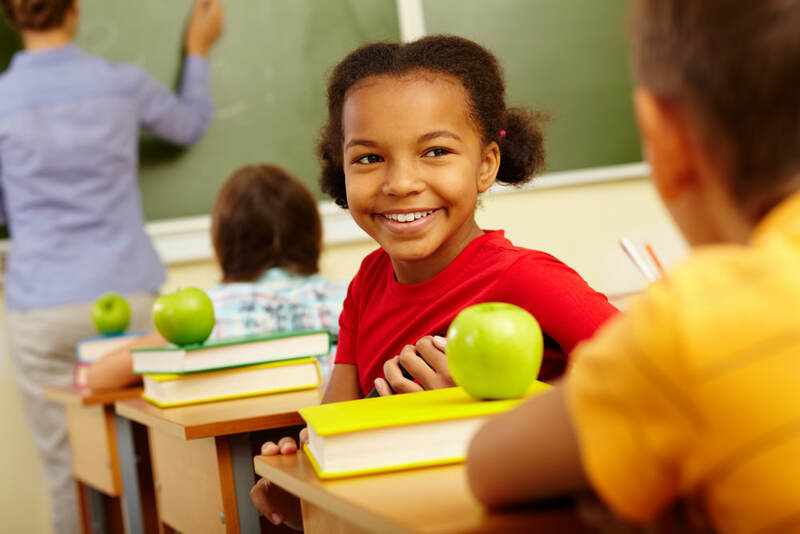 Healthier students leads to less absenteeism, greater focus and concentration and higher performance and attainment.